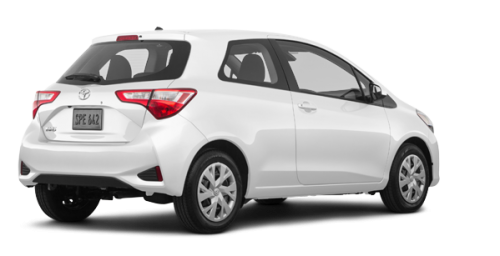 With its remarkable elegance, incredible reliability, agility and low fuel consumption, the 2019 Toyota Yaris Hatchback for sale in Longueuil is an absolute must-see. 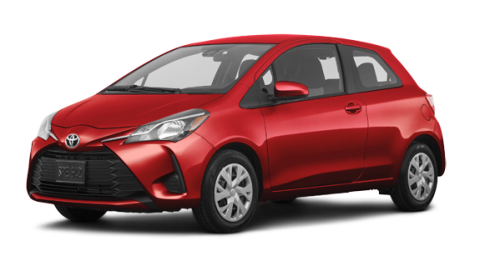 You will also find many excellent used Yaris at your Longueuil Toyota dealership. 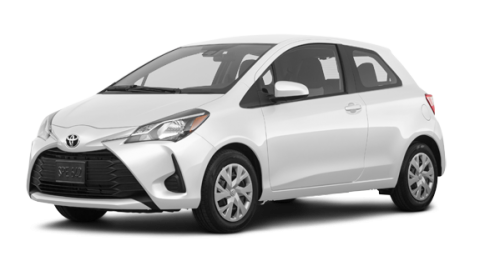 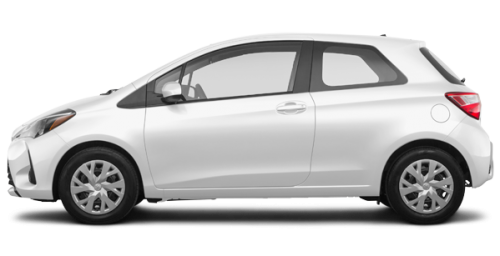 Benefit from all the advantages that come with our Toyota financing plans and our Toyota promotions to buy or lease your new Toyota Yaris Hatchback. 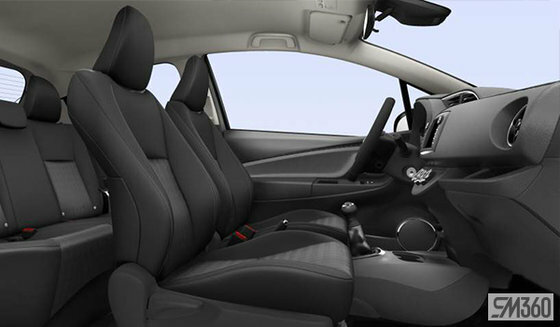 The new Yaris Hatchback near St-Hubert and Boucherville is equipped with a 60/40 split rear bench. 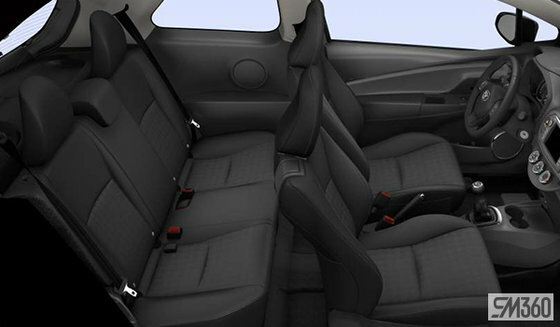 It provides a 433 litre (15 ft 3) cargo space while the seat is up and 730 litres (26 ft 3) when it is down. 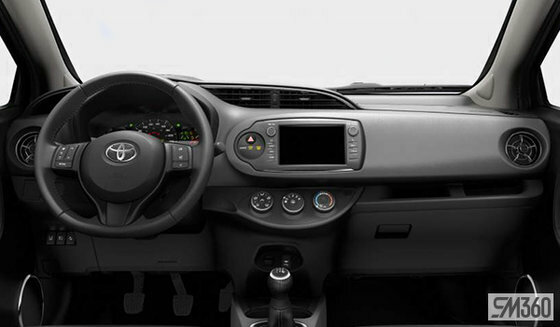 The 2019 Yaris Hatchback is equipped with a sound system with 6.1-inch touchscreen, an AM/FM receiver, CD/MP3 reader, 4 speakers and Bluetooth connectivity. The 2019 Toyota Yaris Hatchback for sale in Longueuil not far from Brossard, on Montreal’s South Shore is powered by a 1.5 litre 4-cylinder engine with 16 valves. 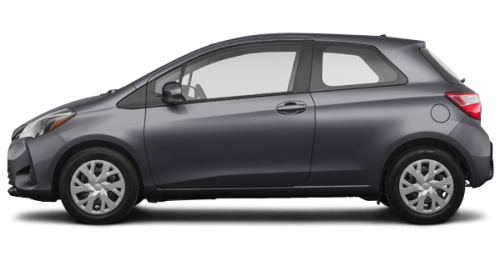 This engine can be combined with a 5-speed manual transmission or a 4-speed automatic transmission. 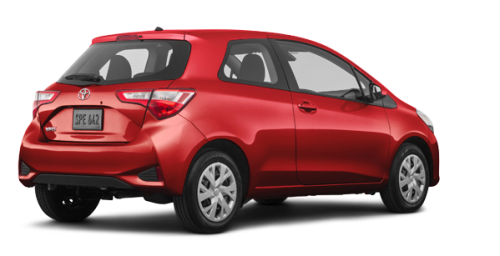 Understated, the 2019 Yaris Hatchback only consumes 7.9 L/100 km in the city and 8.8 L/100 km on the highway. Equipped with standard cruise control, keyless entry and hill-start assist, the new Yaris Hatchback near St-Hubert and Boucherville also includes the Toyota Safety Sense C, STAR safety system and 9 air bags.